Rats crawl inside homes and businesses in Southern California to find food and shelter. Because of their habits, we tend to think of them mostly as a threat to our walls and ceilings. But once they get in, they become a major threat to our health as well. While out of sight most of the time, they quickly spread illness, making it imperative to eliminate them before your well-being is affected. Get your questions answered about rats’ health concerns, as well as how action can prevent you, your family, or a customer from getting sick. Are Rats as Filthy as People Say? It’s obvious why rats are thought to be unsanitary. One look at their furry bodies and fleshy tails, and words like “dirty” and “filthy” come to mind. They don’t often come out into the open, but if you’ve seen a rat scurry across your floor in the past, you probably remember how much it freaked you out. Still, are they as much of a sanitation risk as we might think? The answer is a resounding “yes!” Rats’ icky appearance mirrors what they carry on the inside: diseases upon diseases. Among pests, only the Zika-carrying mosquito contains more. As rats munch on our food and water and leave droppings and urine behind, they spread illness, calling your property’s sanitation into question. What Diseases Do Rodents Spread? Hantavirus Pulmonary Syndrome: Symptoms include fatigue, fever, and/or shortness of breath. Initially, you may think you think you have the flu, but once diagnosed, you’ll realize you have a rat infestation. This illness is transmitted by direct contact with rat urine or feces, or a rat bite. Salmonellosis: Symptoms include diarrhea, fever, and/or nausea. You probably know it better as a foodborne illness, but in addition to uncooked meat, it’s also caused by infected rats. Salmonellosis is transmitted by consuming food or water contaminated by rat feces. Rat-bite fever: Symptoms include rash, fever, nausea, and/or headaches. Like its name states, this illness is transmitted from rat bites or scratches. Rat-bite fever only pops up when in direct contact with a rat, and you may notice a rash where there’s broken skin. Lymphocytic choriomeningitis. Symptoms include fever, aches, nausea, meningitis, and/or encephalitis. This illness is transmitted through contact with rat saliva or urine. Often, symptoms go on long-term, and you could end up with neurological damage without treatment. Why Else Are They a Danger to Our Health? Rats carry disease in another way too: by hosting parasites. This pest is a popular host for fleas and ticks, who spread diseases of their own. Not only are rats affected, but as the parasites are carried indoors on their fur, they also have the ability to hop onto pets and people. A lot of what we think to be sickness spread by rats have actually been caused by parasites. The Black Plague that ravaged Europe in the 1300s, for example, was actually spread by fleas hosted by rats. 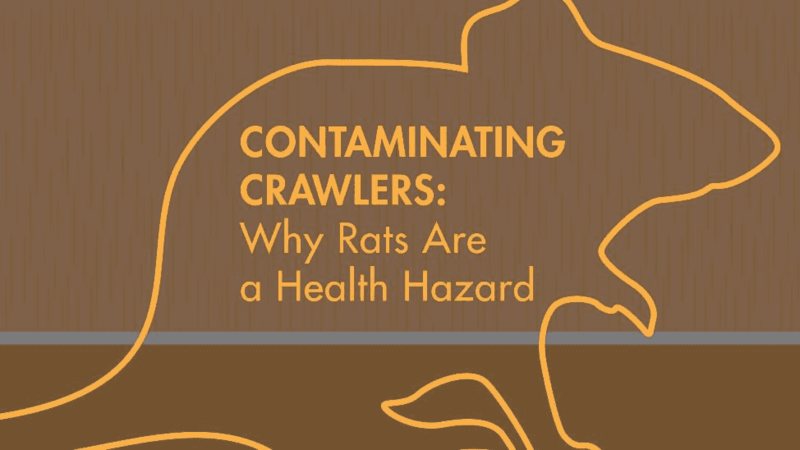 We know that rats bring in unsanitary conditions, but the opposite is true as well. This crawling pest is attracted to areas with poor sanitation already, scavenging for food in open containers, trash that’s been sitting around, and spills that weren’t cleaned up. 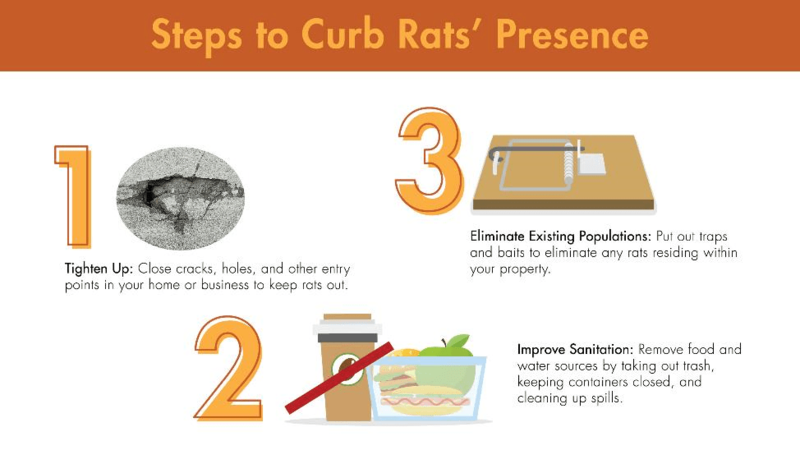 If you run a restaurant, good sanitation is the best way to prevent a rat invasion – and a visit from the health inspector. How Do I Keep Rats Away? The best way to prevent rats is by sanitizing your home or business; be wary of anything that might attract them. Cut off available food and water sources, and they won’t have what they need to survive indoors in the first place. Covering up cracks, holes, and other entry points is effective, but it’s not an end-all solution; remember, rats have the teeth to gnaw through wood and siding. If they do end up inside, you want to go with a bait or trap to eradicate them. The hope is to get rid of rats before an infestation grows, because – with their fast reproduction rates – they become incredibly hard to get rid of once inside. Place baits or traps anywhere you have noticed them. With a bait, you place poisoned pellets in tamper-resistant bait stations (safe against pets and children). For traps, you have multiple choices. Snap traps: This trap features a hinge that snaps shut once the rat grabs the bait. Rat traps are stronger than mice traps. Live traps: As implied, the rat goes through a hole in the trap to get the bait, and a door closes once it gets inside to trap it alive. Glue traps: Bait is placed on top of the glue in this trap. When the rat tries to grab the bait, it becomes stuck. We also associate cats with rat control, and that brings up the question of how effective they truly are. It’s in a cat’s nature to prey on small creatures like rats, but their instincts only go so far as a solution. That’s because the fast breeding of rats prevents household felines from keeping populations under control. If you have a rat infestation that has become hard to stop, professional pest control is your best bet. 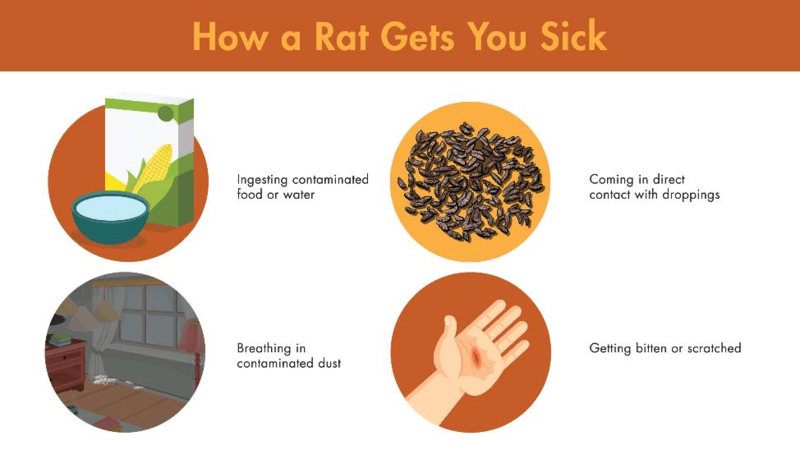 Lloyd Pest Control provides services to Southern California, with strategic bait and trap treatments that conquer even large populations of rats. We have the expert tools to keep your home or business free of this disease-ridden rodent. 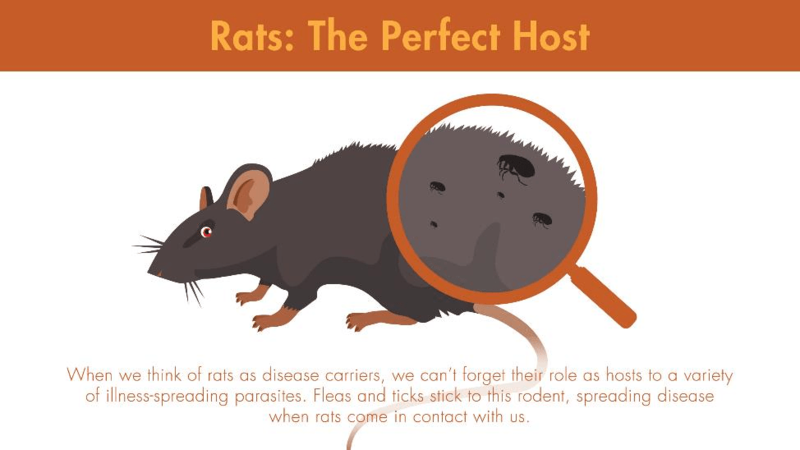 Contact Lloyd Pest Control today to get your rat infestation under control – and keep your health in check.